In order to enjoy the fastest and most secure experience with Speedify, you should always keep the application up to date. We'll notify you of important software updates when you launch the software. At these times, a popup will appear. 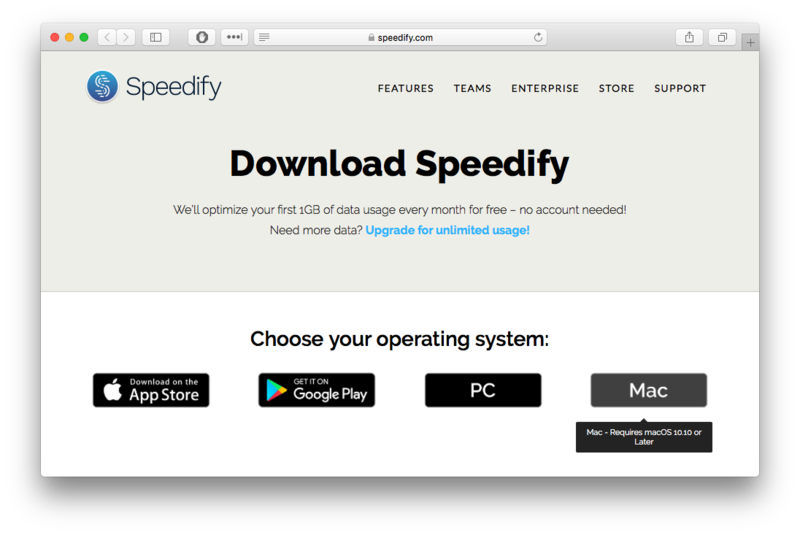 Click Install Now, and you'll be directed to the Speedify download page in your web browser. Click on Mac to download the latest version for your operating system. This will download a file " SpeedifyInstaller.dmg" to your designated Downloads folder. 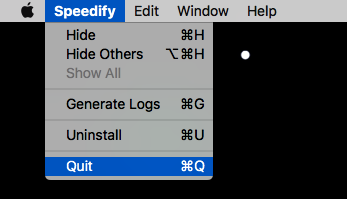 Before opening the installer, be sure to first "Quit" Speedify from the Toolbar. At this point you can close the Speedify installer's window, "Eject" it, and delete the "SpeedifyInstaller.dmg" if you wish. 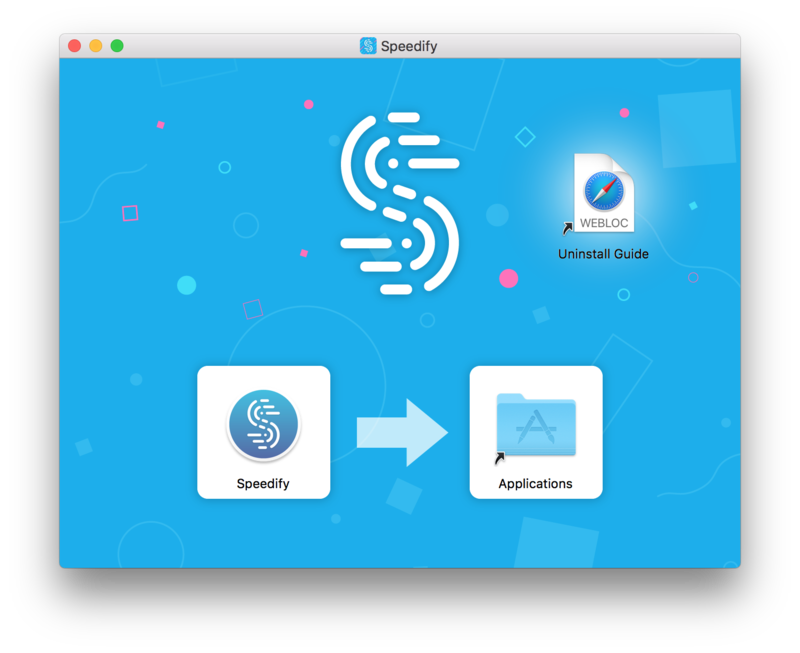 Now, launch Speedify as you normally would - from your Applications folder or Dock, and enjoy the latest and greatest version!